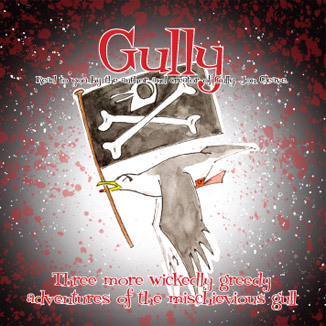 the mischevious seagull childrens story books. Jon, Gully's creator, takes a stroll around the fishing village of Port Isaac and introduces us to his old mates the seagulls. 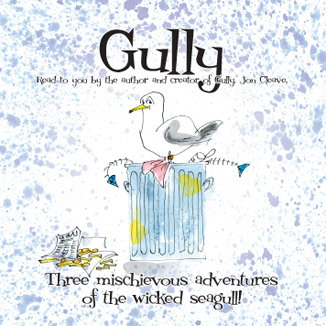 Then hear the hilarious adventures of the wickedly greedy Gully as he strives to live alongside the annoying people in his village!